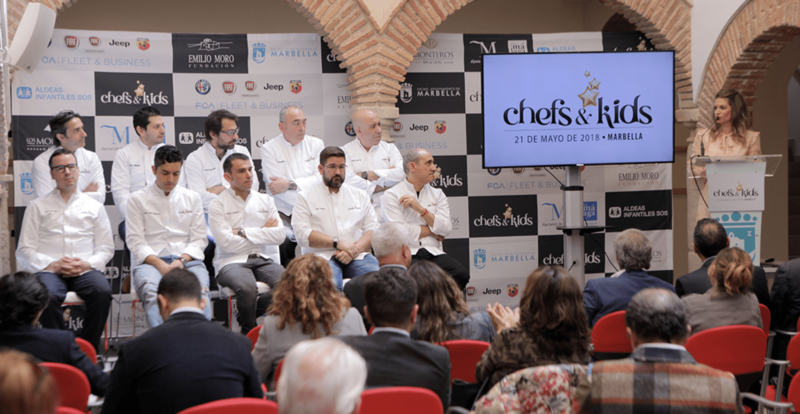 A total of 24 national chefs, with more than 40 Michelin stars between them, will take part in the ’Chefs & Kids’ charity event in the Los Monteros hotel, Marbella on the 21st May, with proceeds going to Aldeas Infantiles SOS. Chefs participating in the event include: Dani Garcia, Diego del Rio, Paco Pérez, Paco Morales, Diego Gallegos, Mauricio Giovanini, Juan José Carmona and José Carlos García. Aldeas Infantiles SOS is a charity that helps children in 134 countries. In 2017 it opened a day centre in Malaga to assist and support families in difficult situations and to improve the living conditions of the children. The event has been described as an initiative that will combine gastronomy and solidarity with the participation of the best chefs in Spain. The mayor of Marbella congratulated the organisation “for opening the possibility for youngsters to find a profession, whilst at the same time helping Aldeas Infantiles SOS to continue to do the excellent work they do with children. The event is a great initiative that will turn Marbella into an international showcase of culinary quality. It will not only allow the city to promote its gastronomic offer, thanks to the presence of countless chefs with Michelin stars, but will also bring together the values ​​of haute cuisine with a children’s charity. Approximately 150 children from the Aldeas Infantiles SOS day centre in Malaga, together with several schools in Marbella, will enjoy the activities at the ‘Chefs & Kids’ event, where they will have an unforgettable experience interacting with chefs in different workshops. Those interested in obtaining more information about the event and attending the gala dinner at the Los Monteros hotel on the 21st May, can reserve their seat through the ‘Chefs & Kids’ website. Siesta Homes is promoting 2 beautiful developments along the Costa del Sol for buyers looking to invest in Spain. 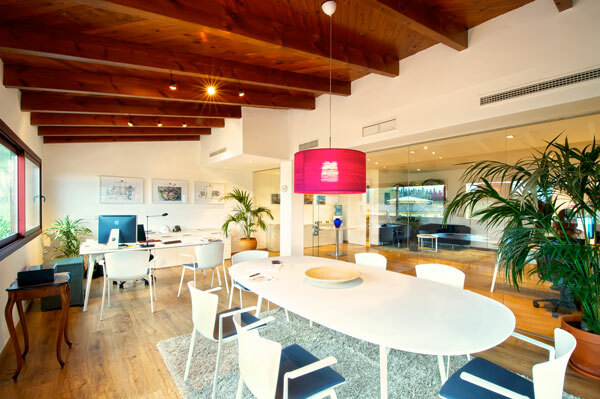 After great success with similar projects such as the Aloha Hill Club in Marbella, buyers looking to invest in La Cala Hill Club and The Oakhill can expect high quality living and incomparable services. 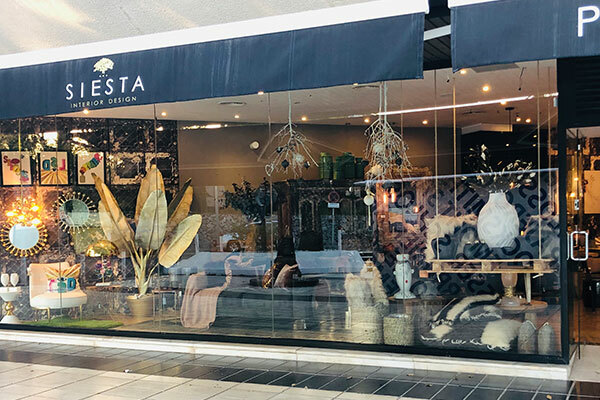 Siesta Homes has a proud philosophy of always offering more and these two development are no exception. 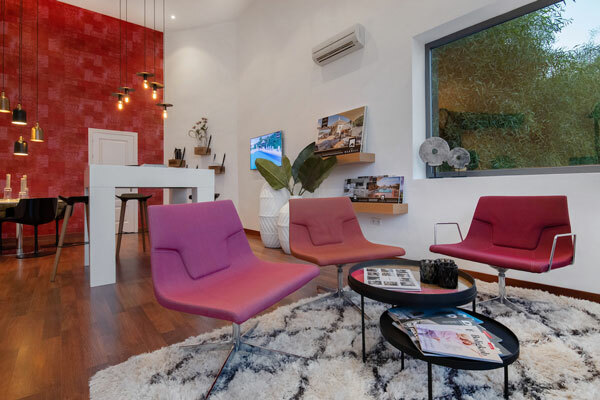 For more information about these stylish developments please contact Siesta Homes on +34 951 204 324 or visit the development websites, lacalahillclub.com and oakhillmarbella.com. Previous Previous post: The Spanish Socialist Workers’ Party (PSOE) forwards a motion asking that the coastal train be extended to include stations in Mijas.